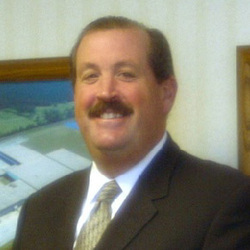 Tim Luby is a Principal of True North Investments acting as President and CEO. Mr. Luby began his real estate career in 1981, and he recognized and respected as one of Chicago’s leading industrial professionals. He holds the prestigious Broker of the Year award for 1993 from the Chicago Sun-Times. Mr. Luby has been involved in industrial valued in excess of 500 million. Included among the corporate clients he has served are American Airlines. AT&T, Beacon Companies, Cabot Cabot & Forbes, Dean Witter, Dove Bars International, General Motors, Government Service Agency, Highland Appliance, Inland Steel Corporation, mars Corporation, Morrison Knudsen Corporation, Quaker oats, Sears Roebuck and Company, Shaklee Corporation, Union Carbide, United Parcel Services, US Postal Service, Wal-Mart, Wilcox-Follet Inc. and Zenith Corporation.  Before co-founding True North Investments, Mr. Luby held executive positions in Chicago and HAS Commercial Real Estate, Lincoln Property Company, and CB Commercial Real Estate Group. He is a member of AIREB.